There are approximately thirty-four Gardens on-site, with more to come. 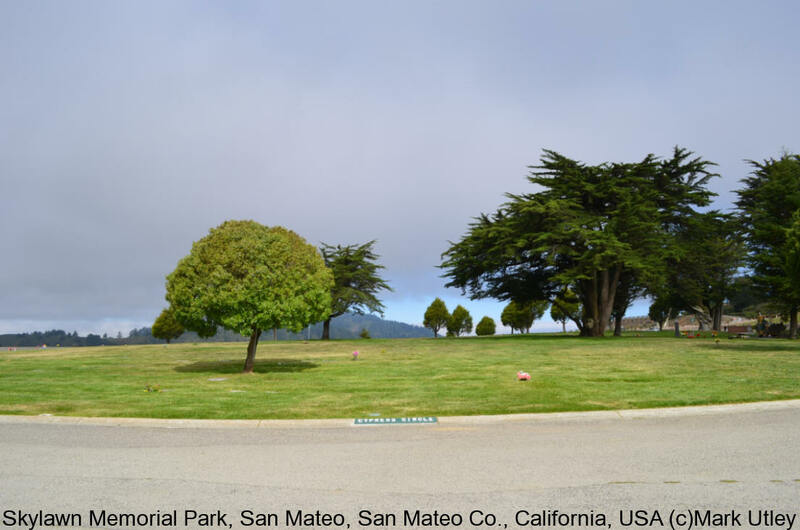 Skylawn Memorial Park located in San Mateo is part of Lifemark Group. They have an OFFICE in Sunnyvale, but there is NO cemetery located there.